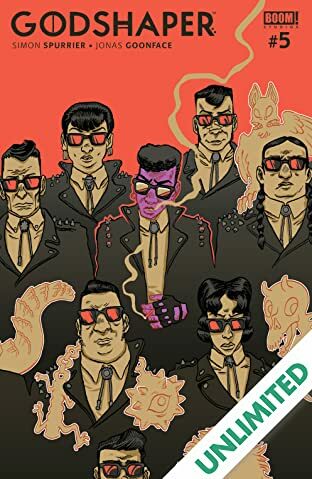 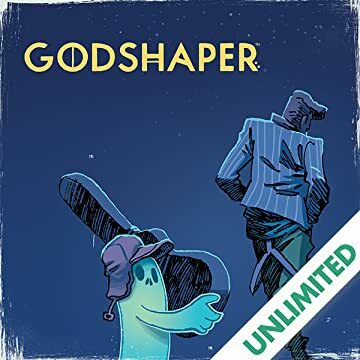 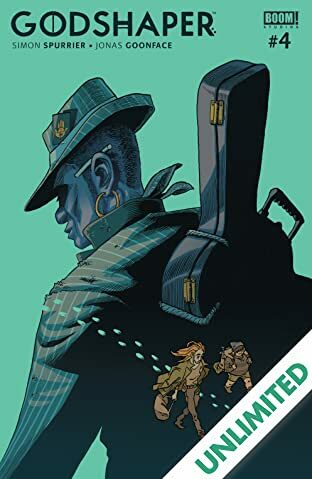 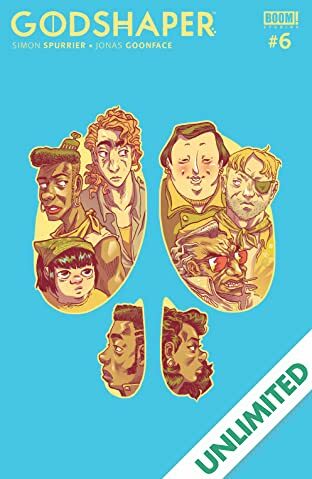 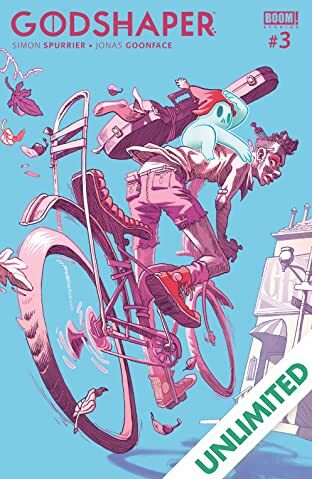 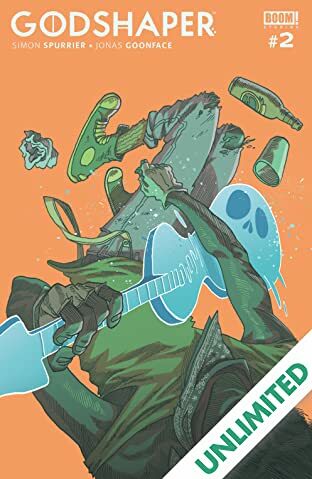 Written by Eisner Award-nominated writer Simon Spurrier (The Spire, X-Men Legacy) and illustrated by breakout talent Jonas Goonface, Godshaper introduces a vast world where there's a god for every person and a person for every god...though for Ennay, unfortunately exceptions may apply. 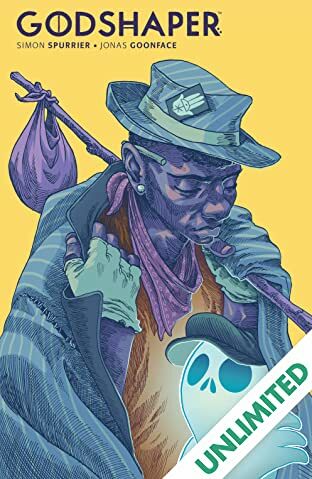 People like him are Godshapers, godless social pariahs with the ability to mold and shape the gods of others. 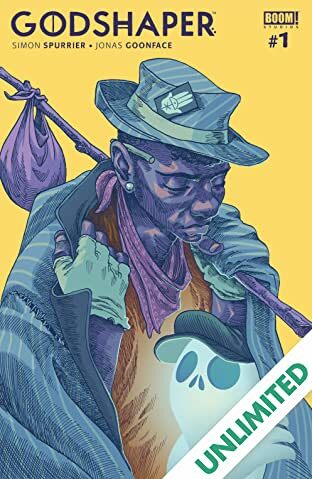 Paired with Bud, an off-kilter but affectionate god without a human, the two travel from town to town looking for shelter, a hot meal, and the next paying rock 'n' roll gig.